Taiwanese handset maker HTC revealed on Tuesday that shipments of its HTC One X and EVO 4G LTE devices have been delayed because they are being reviewed by U.S. Customs to check for compliance with an injunction by the International Trade Commission. 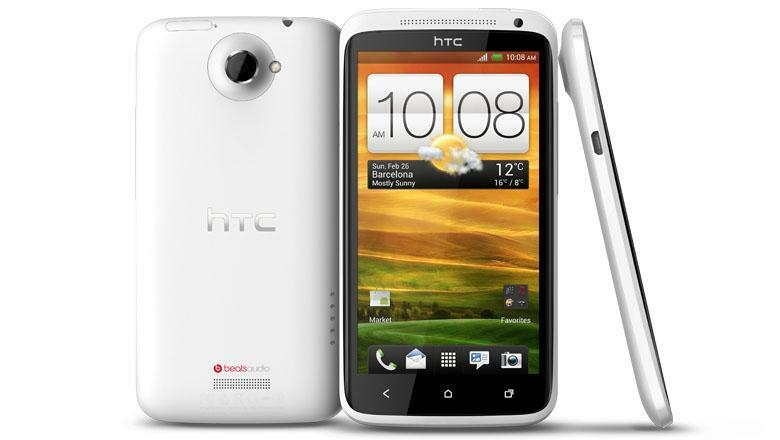 "The US availability of the HTC One X and HTC EVO 4G LTE has been delayed due to a standard U.S. Customs review of shipments that is required after an ITC exclusion order. We believe we are in compliance with the ruling and HTC is working closely with Customs to secure approval," the company said in a statement, as reported by The Verge. "The HTC One X and HTC Evo 4G LTE have been received enthusiastically by customers and we appreciate their patience as we work to get these products into their hands as soon as possible." AT&T began selling the HTC One X on May 6, but the device is currently listed as "Out of Stock" on the carrier's website. The EVO 4G LTE is scheduled to arrive on the Sprint network sometime during the second quarter of 2012. The ITC issued an import ban against HTC last December after Apple asserted its "data detectors" patent, which outlines a technology for automated detection of data such as phone numbers, email addresses and hyperlinks. After the injunction was announced, patent expert Florian Mueller called the patent "one of medium value," while noting that HTC will be at a "competitive disadvantage" without the data detector feature. HTC quickly responded late last year that it had already developed a workaround to avoid infringement. That workaround is presumably active in the two devices that are being held up at customs. Tuesday's report noted that HTC is "basically in limbo while it waits" for Customs to make a decision. "The final enforcement instructions delivered by Customs to its officers are totally classified  they're even excluded from Freedom of Information Act requests," wrote author Nilay Patel. Though the ITC is unable to issue fines for patent infringement, it is able to grant import bans that can have devastating financial impact on companies. According to the report, Customs and Border Protection is responsible for enforcing the injunction and is reportedly "allowed to handle things pretty much any way it wants." Apple itself is appealing the December 2011 ITC ruling in an effort to revive patent claims for a "realtime application programming interface" against HTC.